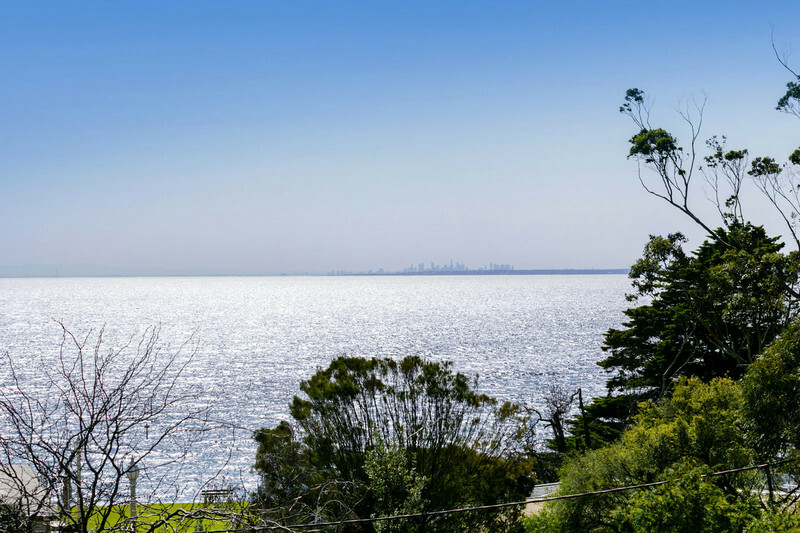 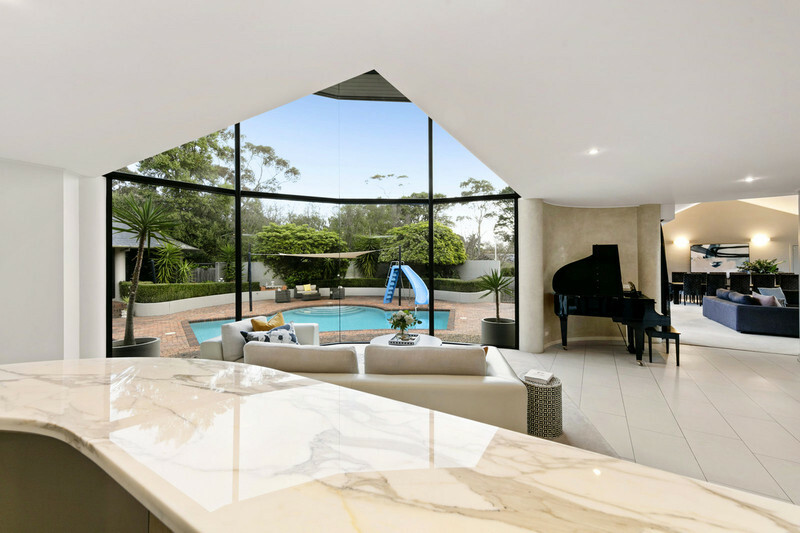 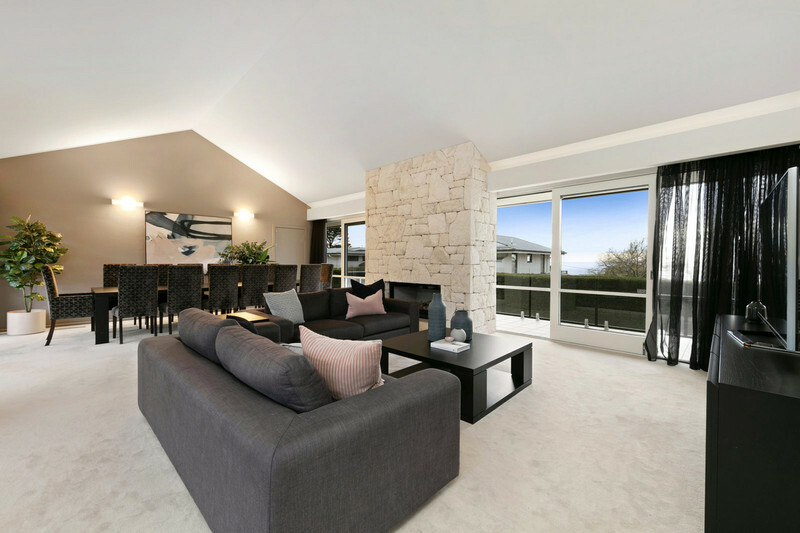 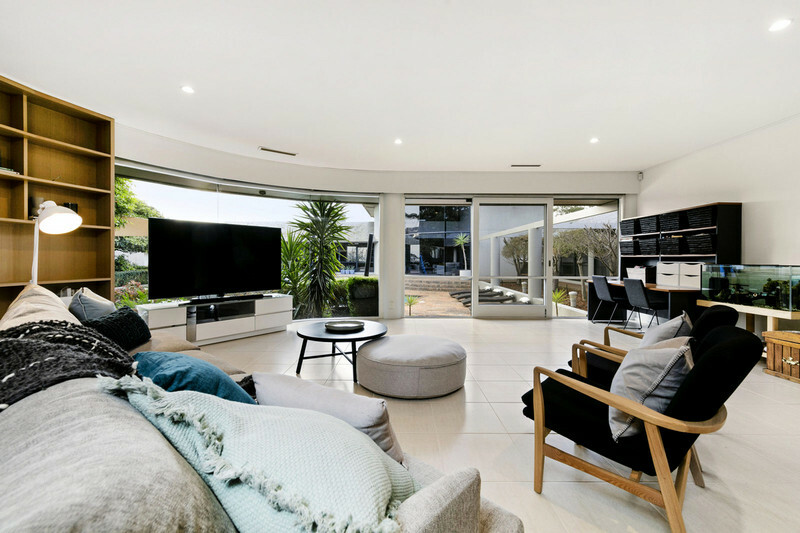 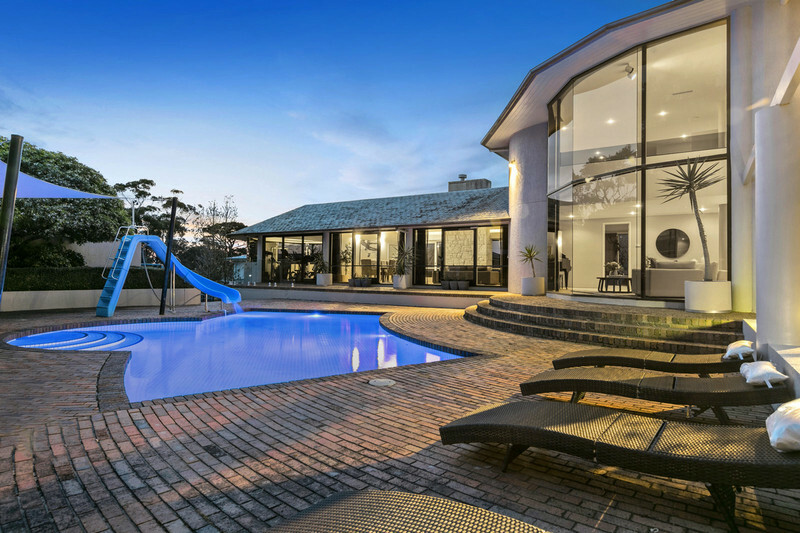 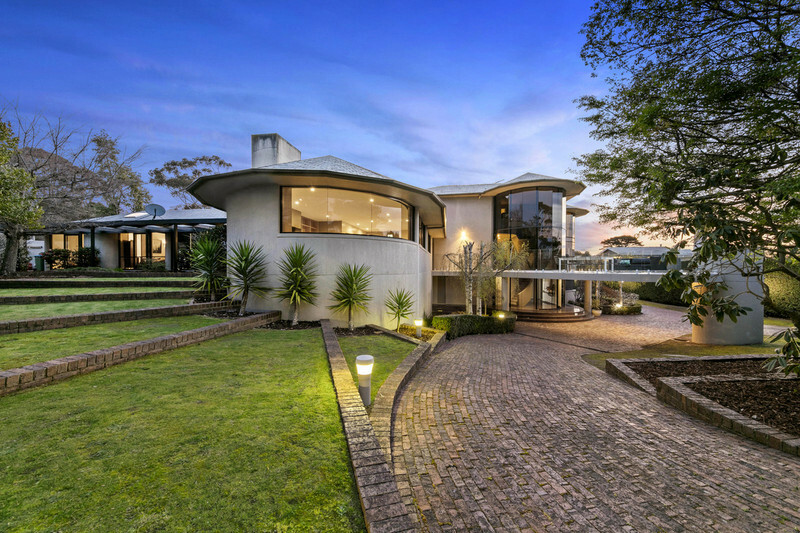 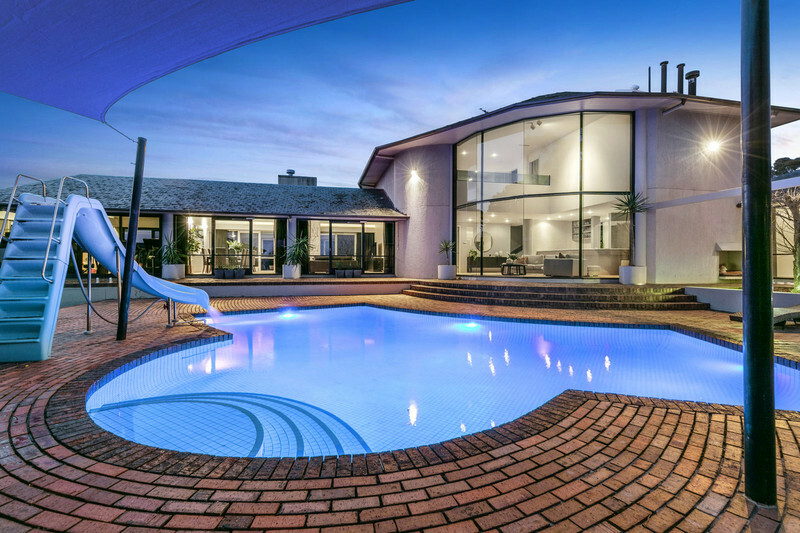 A resort-style family entertainer of palatial proportions and striking curved architecture, this 6-bedroom, 5.5-bathroom beachside residence confidently claims its place among the exclusive homes of Mount Eliza’s elite Golden Mile. 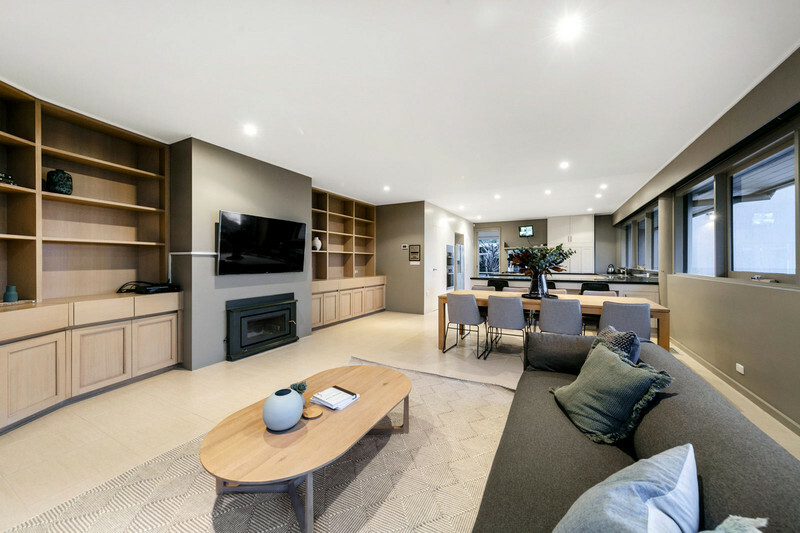 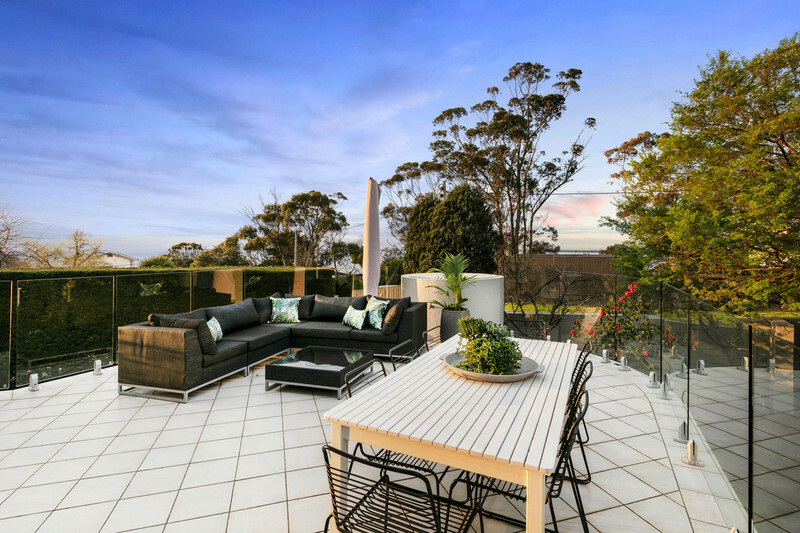 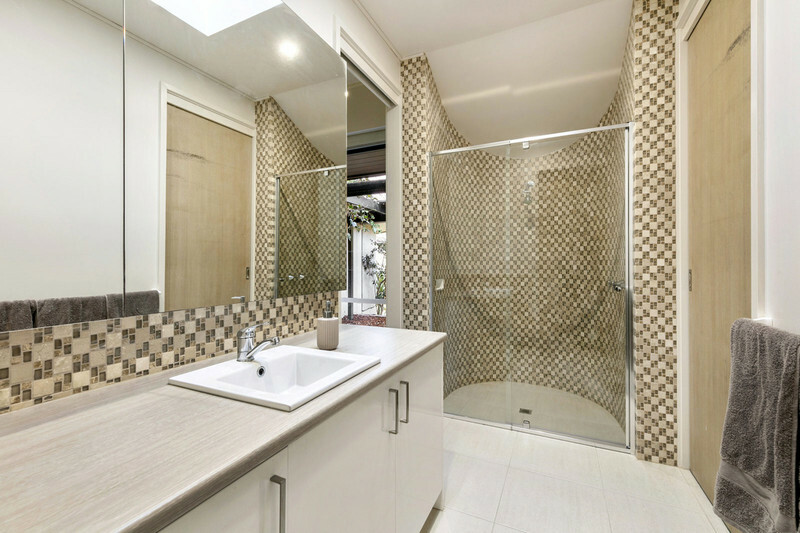 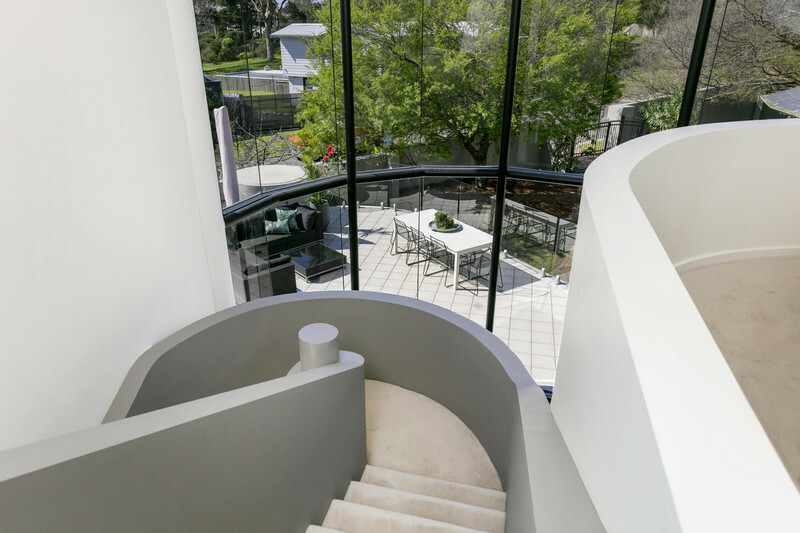 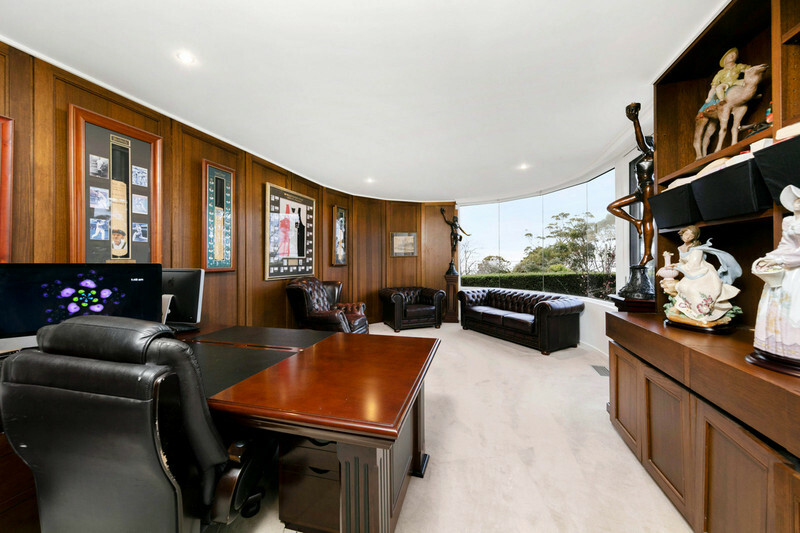 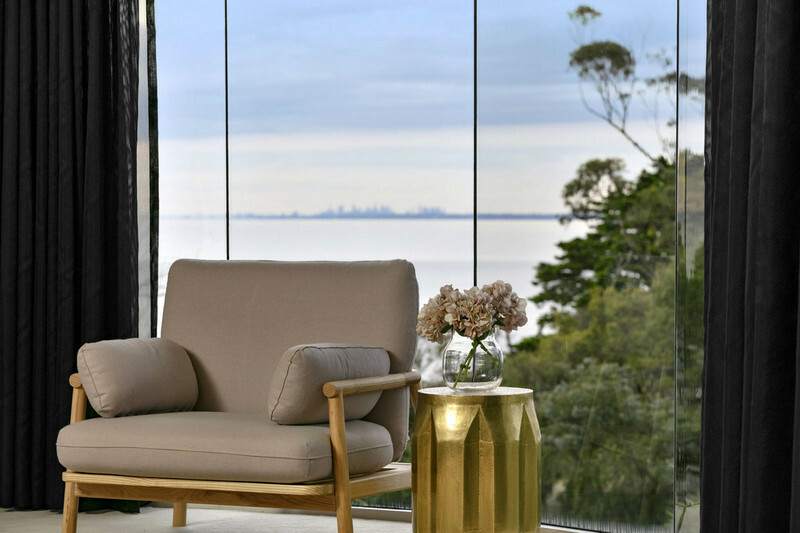 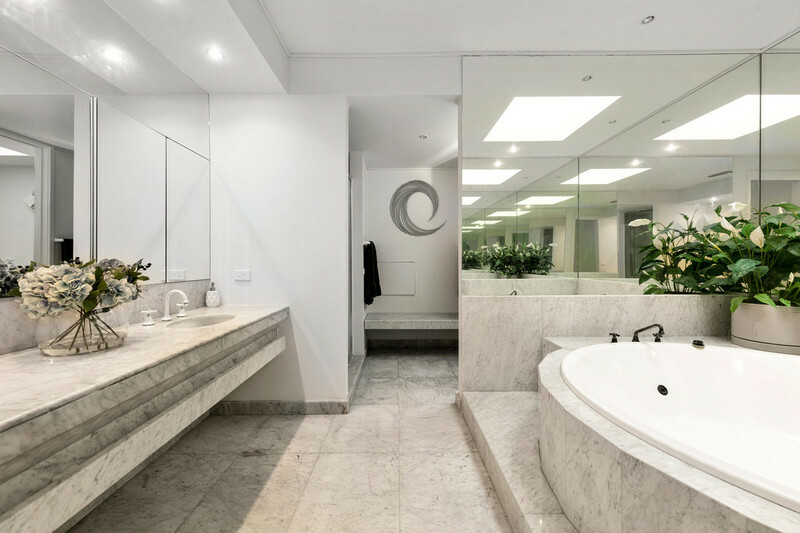 Crafted over three spectacular levels; with more than 100 squares of living space, encased in entire walls of glass and framing a Port Phillip panorama to the Melbourne city skyline. 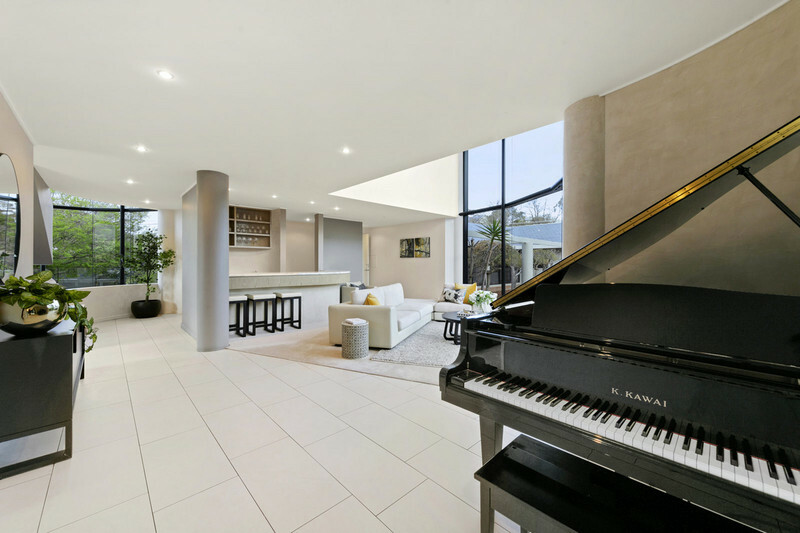 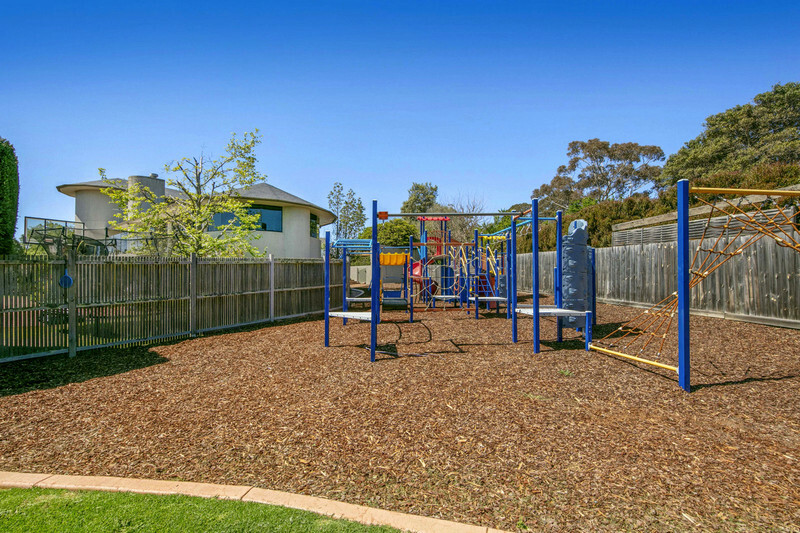 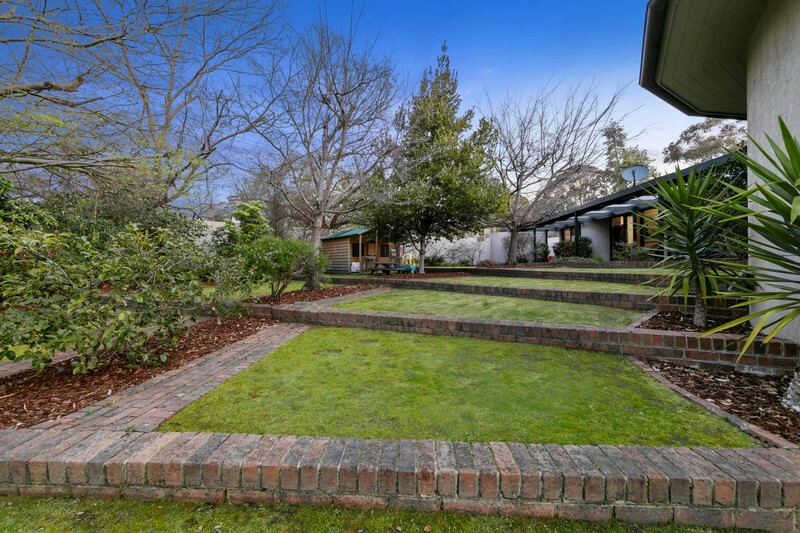 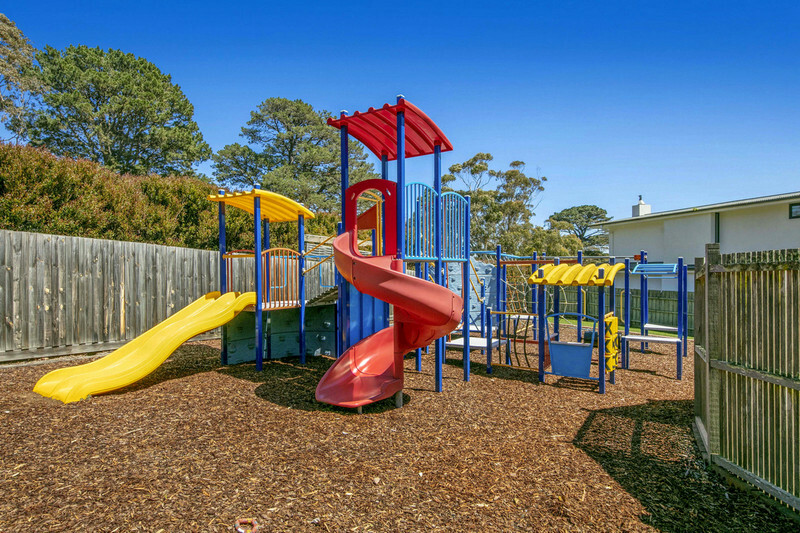 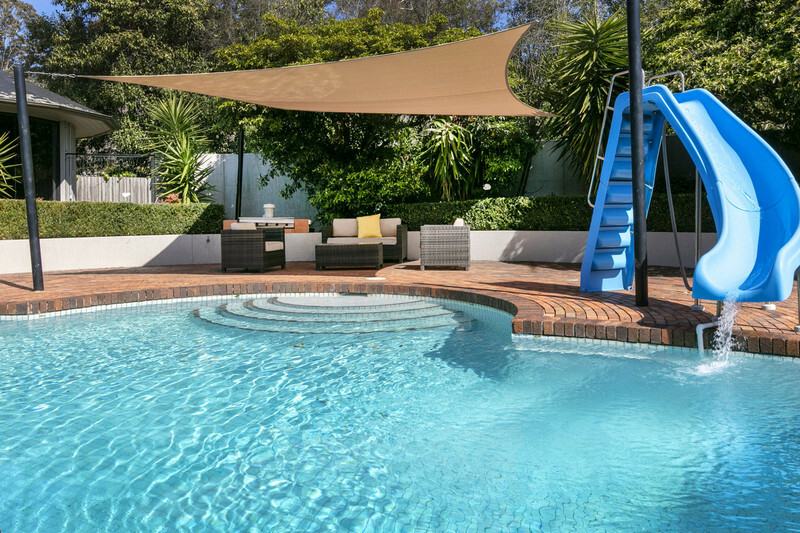 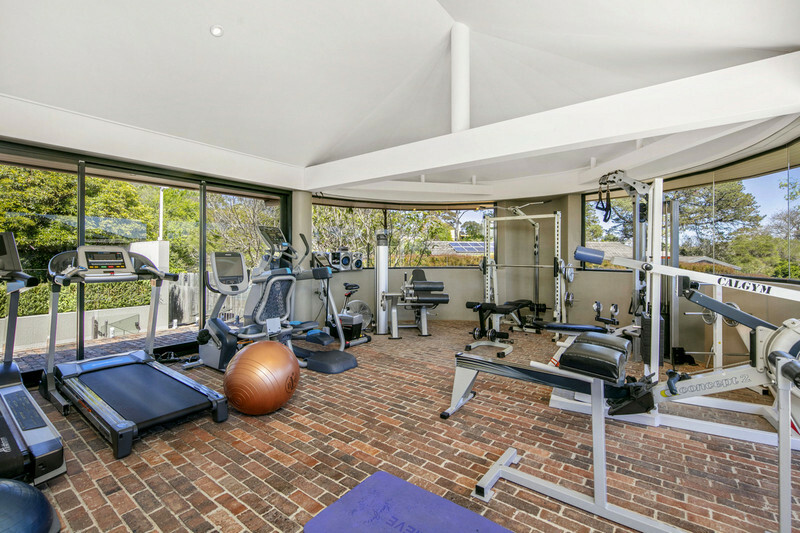 The residence sits behind tall electronic gates on a large 2701m² (approx) parcel; inclusive of an admirable in-built playground for the children; an outdoor haven for the family to revel the great outdoors, all within footsteps of Toorak College and Daveys Bay Beach with private beach keylock access. 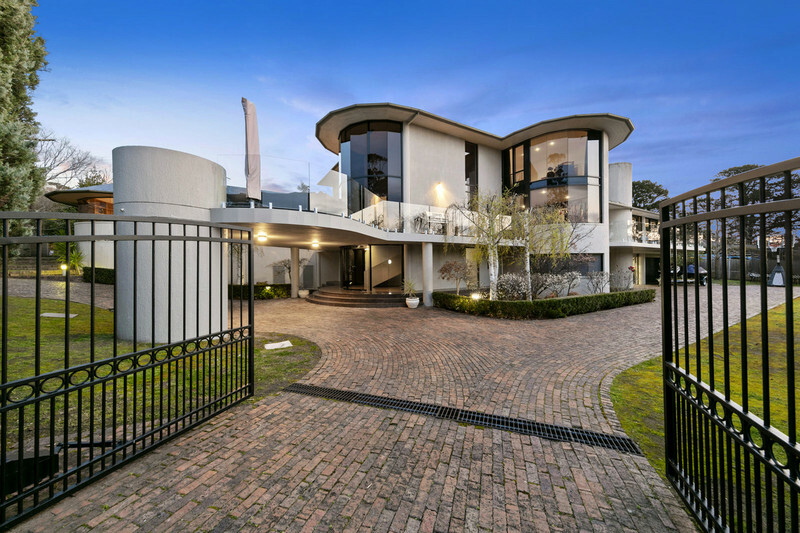 Greeted by an arresting entry with a soaring three-storey void, the home unfurls four lavish living areas to meet the needs of every occasion and family dimension whether hosting a dinner party, shooting billiards in the rumpus room or blending cocktails in the marble wetbar overlooking the central swimming pool through double-height windows. 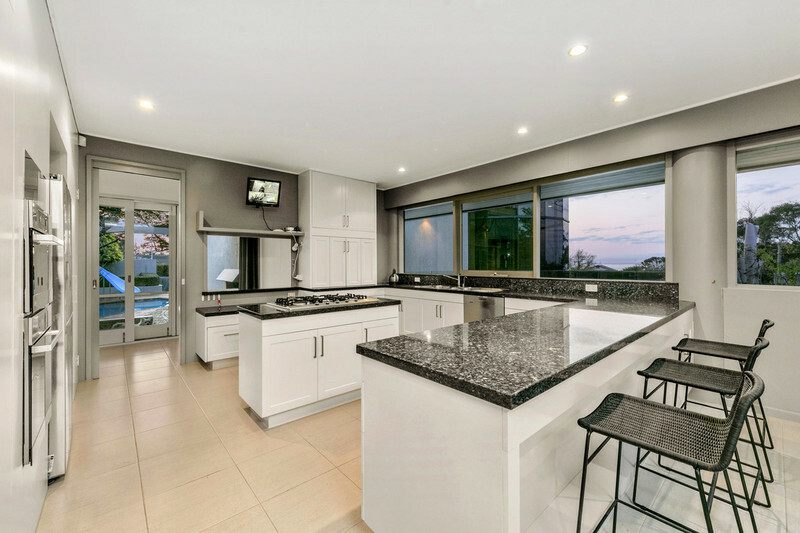 An oversized kitchen comprises a stone island, an as-new Miele dishwasher and dual ovens equipped for the finest of family occasions which can be hosted year-round either in the formal dining area in front of the hand-cut sandstone fireplace, or out on the 60m2 entertainer’s terrace gazing out across the sparkling bay. 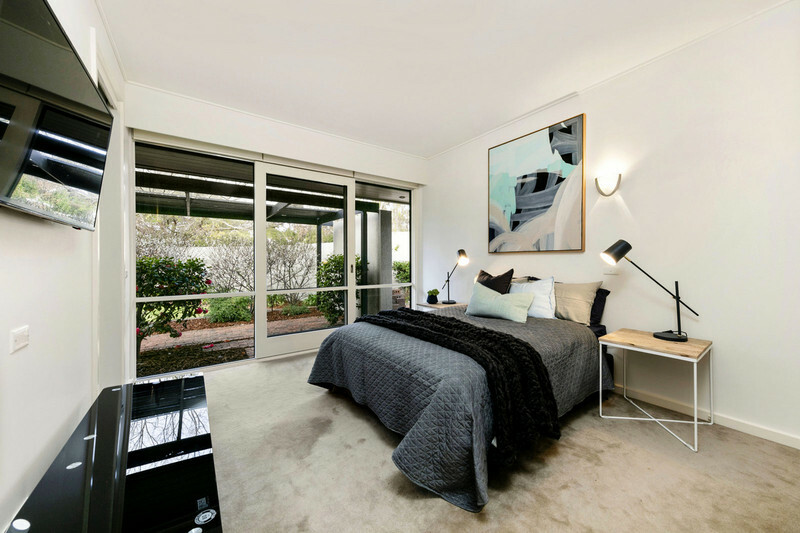 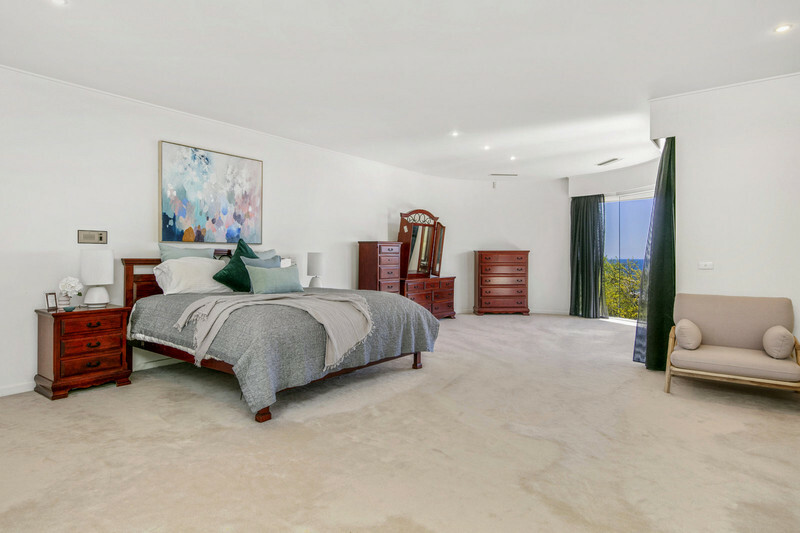 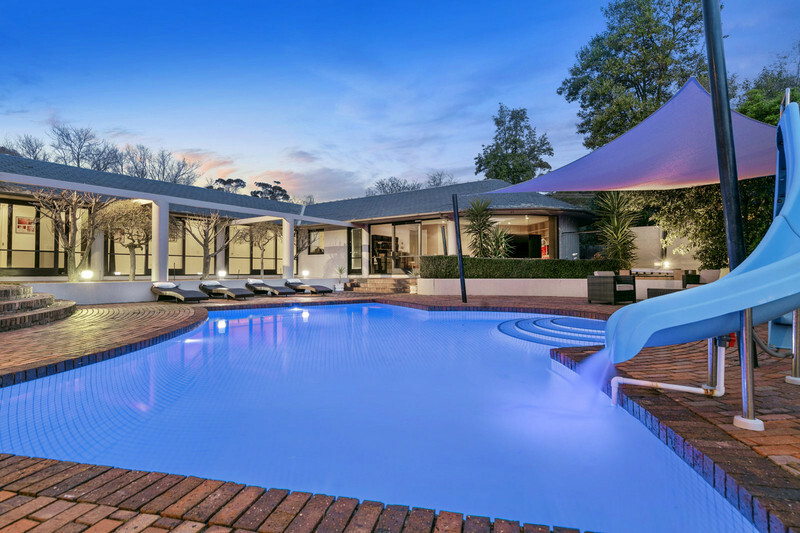 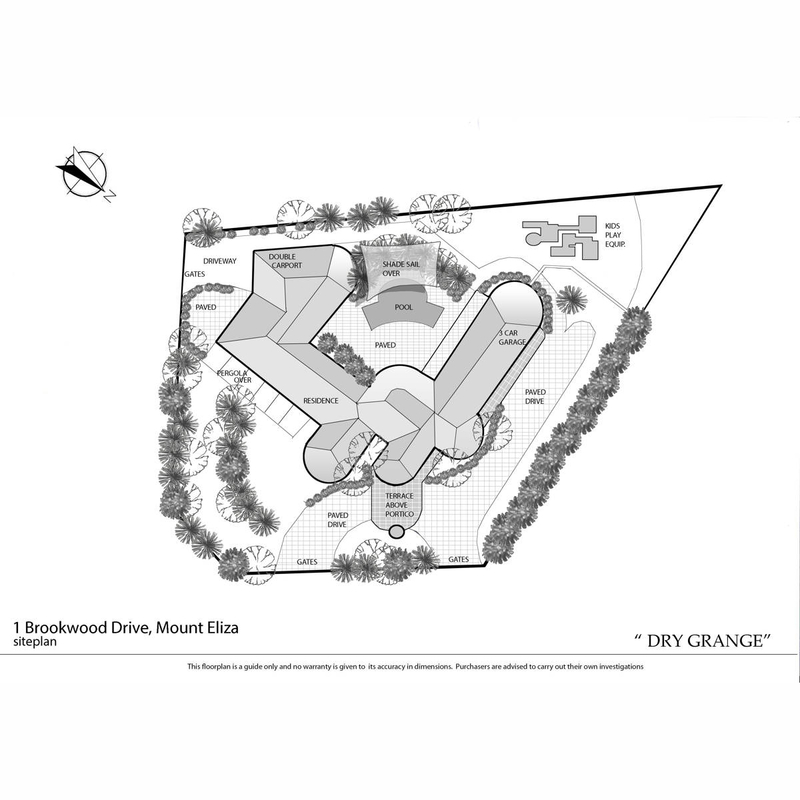 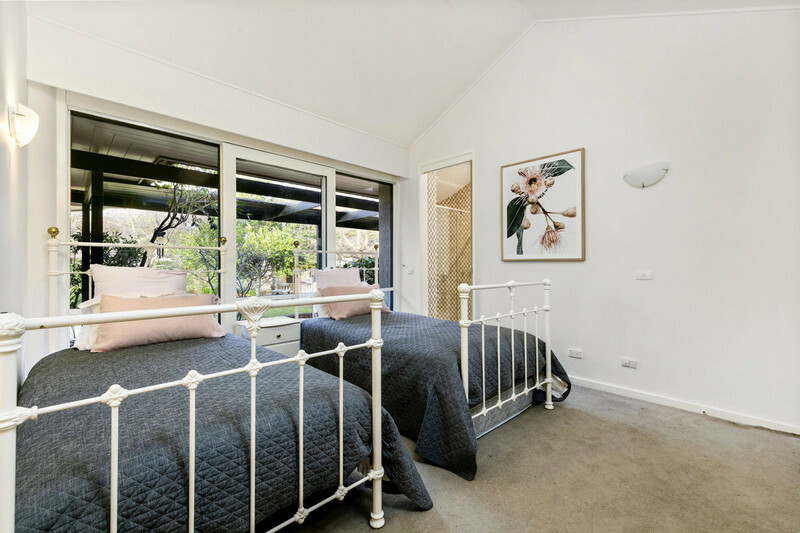 Five luxurious bedrooms share three ensuites, a fourth bathroom and powder room, while the enormous master bedroom and retreat with expansive built-in robes and spa ensuite claims an entire floor unto itself. 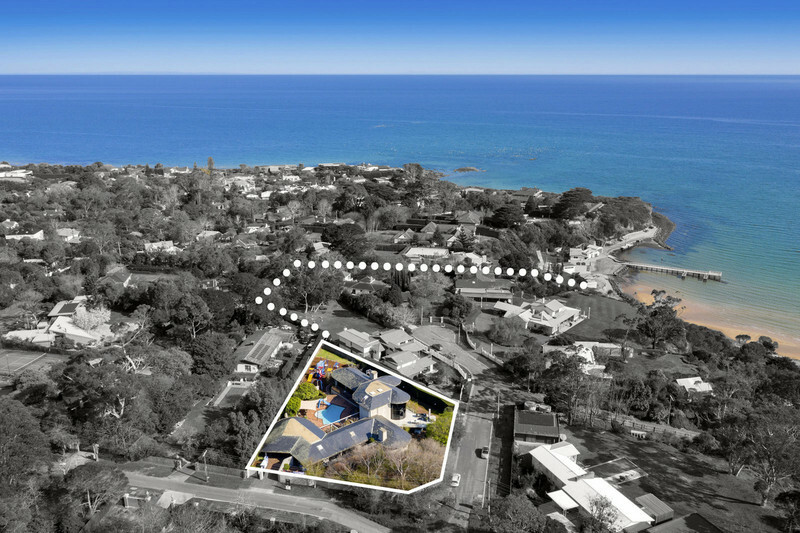 Complete with a large home office, impressive gymnasium, three-car garage plus double carport, storeroom, wine cellar, ducted heating and air-conditioning, ducted vacuuming, CCTV security, cubby house and $70K built-in playground, privileged are those who procure this jaw-dropping seaside palace.